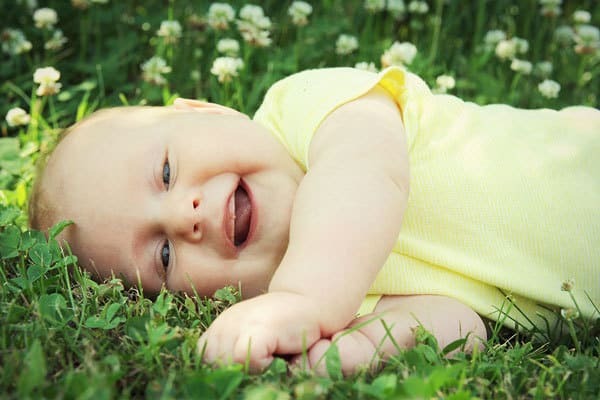 If your baby is now four months old, this article is for you! You’ve probably found yourself wondering what kind of activities you can do to help your baby develop at this stage. Well, today I’m going to talk to you about just that! Four months old is a special stage where babies are really starting to grow up and develop. 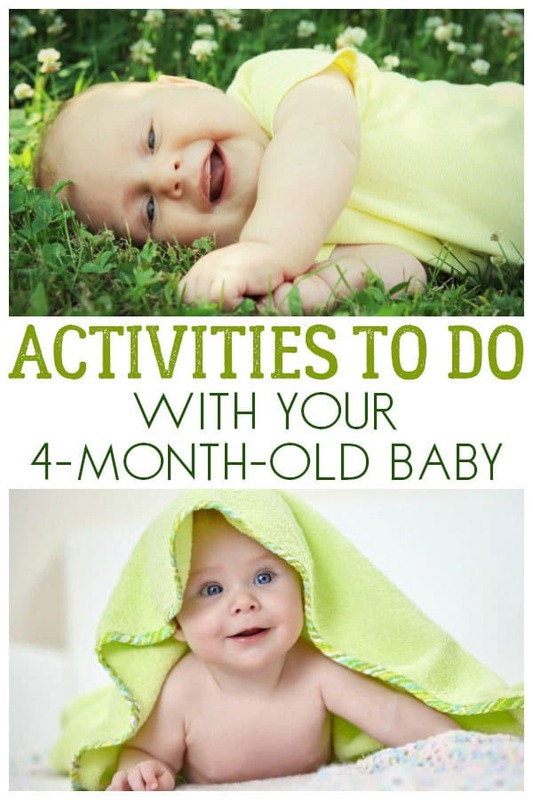 When you use these activities listed below, you will give your baby a leg up on life! 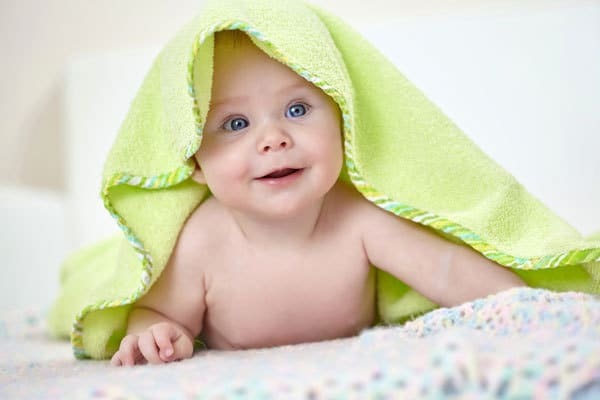 Here are some things you can do in month four for your baby’s development. 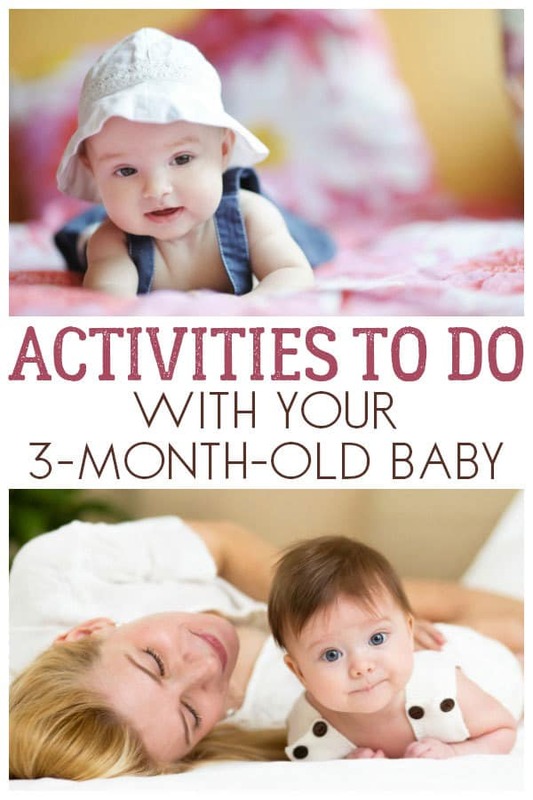 Don’t worry if your baby isn’t up to any of these activities at the beginning of the month you can always try some of the activities for 3-month-olds and even 2-month-olds as all of these early activities are ones that you and you baby can do time and time again. Offer a fun toy to your baby that has different textures, and that makes sounds. Your baby will love playing with an item like this, and it will also help them start to learn about their different senses. These kinds of toys are magical while still being educational. Games are perfect when it comes to baby’s development! Games are also great when you need to distract the baby from something they won’t like. For instance, my kids always hated putting their socks on, so we would always play little games while I did that for them. Peek-a-boo is always a good idea and your little ones will love our heads, shoulders, changing mat game. 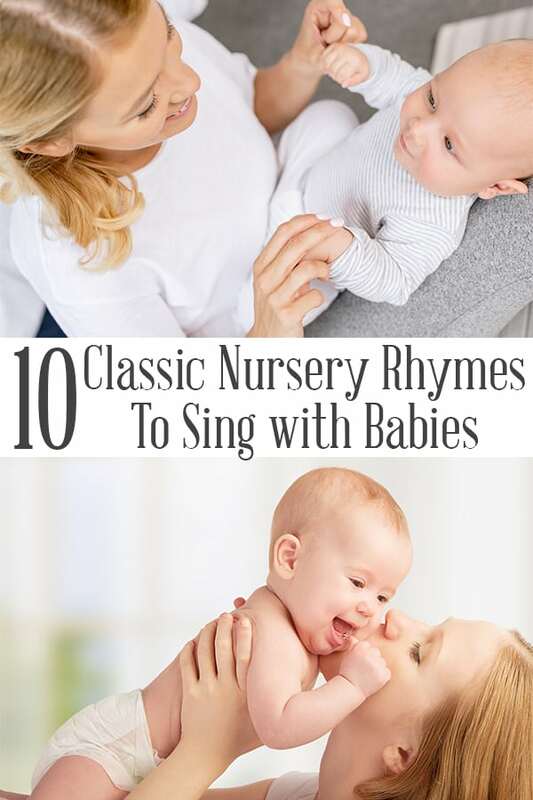 Now is a fantastic time to get your baby acquainted with other little ones. By doing this, you are raising a well-adjusted baby who understands how to act around others. In the process, you might even make some new friends too! Being new to the area when mine were little we didn’t know any others so we looked to the local library which had a baby bounce and a rhythm and rhyme session. Through going we made fantastic friends and the playdates followed. Plus it saved my sanity as could actually spend some time talking to other mums with similar age and slightly older babies. Bubbles are so much fun and are great for baby’s development! It’s so cute to watch the babies try and catch the bubbles. Bubbles will form a big part of your playtime with your little ones – we were going through bottles and bottles of bubble mix until my mum shared her bubble mixture recipe with us. This is such a fun idea! Gently tie two balloons to your baby’s ankles. Watch as they kick their legs to get the balloon to move. You might even get some laughs during this one. This activity tends to be a favorite among babies! Instead of balloons you could also make some dancing bells so instead of seeing the balloon move they can hear that their movements are making noise. Baby talk is all well and good, but it’s important to talk to your baby like they can actually understand you. Once they start to understand the cadence of your sentences, it will help them learn to speak. This needs to start at a very early age. It’s important also to ask them questions. For instance, when you are playing with your babies feet, you might ask them, “Whose feet are these? Are they your feet?”. 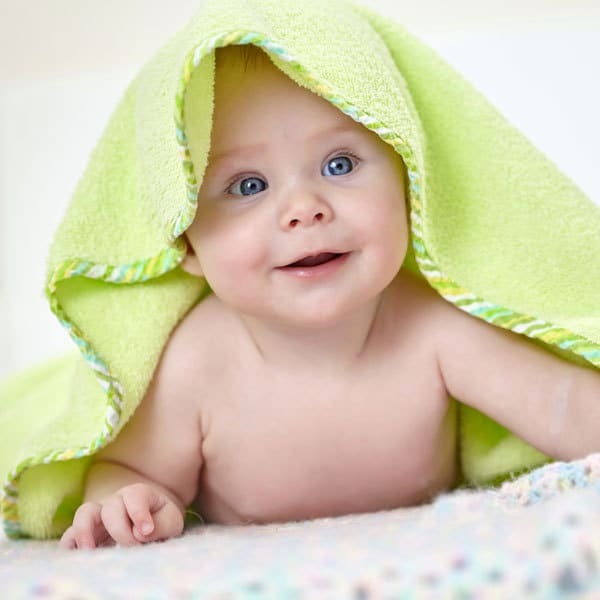 Questions are a great way to enhance your baby’s development. 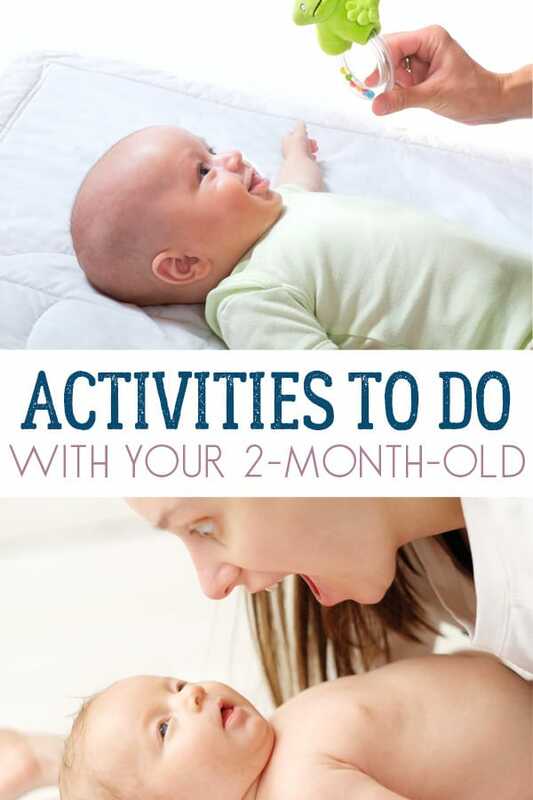 There are a ton of fun ways to spend time with your baby when they are four months old. More importantly, there are a lot of great ways to help them learn and grow. You’ll be so proud when all of this hard work pays off, and they their first words or take their first step. You’re doing a wonderful thing by setting your child up for a bright future!